SmartSTEMs welcomes you as our All Things SmartSTEMs blogging journey begins! We’ve decided to kick start our very own blog to keep all you lovely folk up to date with all things SmartSTEMs, including things that really interest us and are at the heart of our work. We want to share as much interesting content as we can to get our goals and interests as far and as wide as possible. Our blog will be a hub for a open discussion with all our followers, friends and partners! Have some awesome information/ideas/demo’s you would like us to feature in our blog? Simply just email hello@smartstems.org and we will share within our network for you. 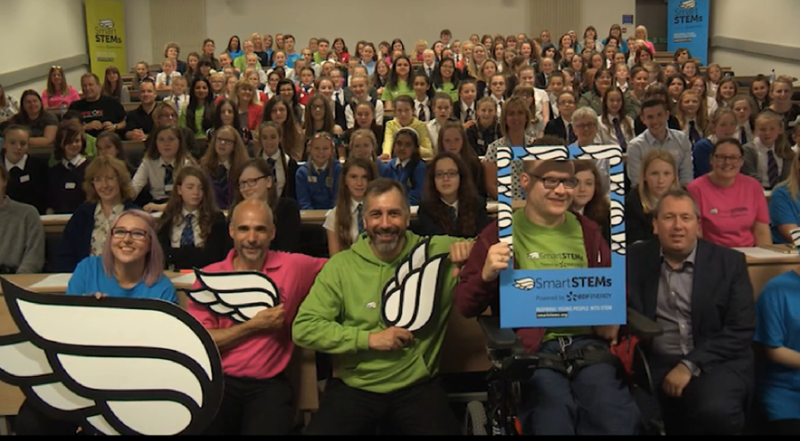 We want to be able to show you who we are, what we do and how we inspire, collaborate and expose everybody to the ladder of opportunity through connecting the good people of Scotland and continuing to inspire STEM education. Keep your eyes peeled for our next post – the inside scoop of how SmartSTEMs began! How SmartSTEMs got its Wings!